Welcome home! Move in ready 4 bedroom, 2.5 bath with master on the main level, centrally located in Walkertown. Beautiful hardwood flooring in foyer & formal dining room with extensive molding & arch ways. 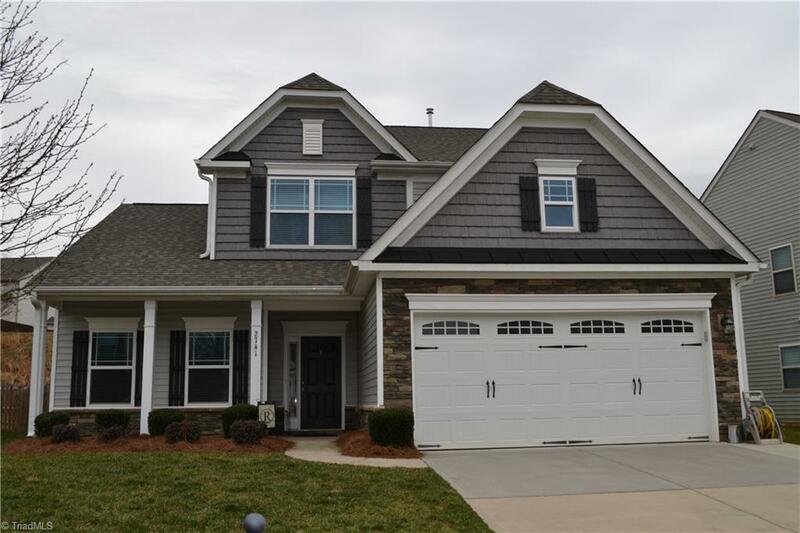 Upgraded kitchen w/ stainless steel appliances, granite countertop & raised breakfast bar open to stunning two story great room with gas fireplace great for entertaining. Won’t last long at $209,900. Call to schedule your private showing today!